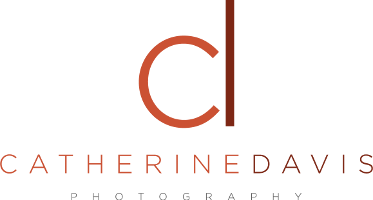 Catherine Davis Photography works with local companies and entrepreneurs. Please review the general pricing information below and contact Catherine with a question or to receive a quote on a project and schedule your photo session. $240 for the first 90 minutes, $77 for each additional 30 minutes. Fee includes one photographer, basic edit, and high resolution JPEGs delivered electronically. Weekday Rates- Price does not include sales tax, parking fees or travel. $130 for one image or $195 for three images. Fee includes custom session on location and image(s) retouched and licensed for unlimited commercial use. Price does not include sales tax. Contact Catherine to receive a custom quote. Please be prepared to tell her about your company, intended uses, the types of images you are seeking, location and deadline. All commercial work is delivered as high resolution JPEGs licensed for unlimited use.